Oh yes, I forgot to say we’ve added three new movies to the library. Today is Saturday, my day off from the Peach Clubhouse, but here I sit with the door and windows wide open, letting in the smell of honeysuckle. The vines are blooming all across the back of the three properties, along the fence, climbing up the trees, and hanging down. I saw one bee, its pants full of pollen, trying to get down into the throat of the flowers. Back at the ranch I have not seen any bees, and very few butterflies, which is strange because we are on a butterfly migratory flyway, and I had a beehive last year, somewhere. They came to drink from the watertrough. But I also remember earlier this spring we had a full week when the air smelled of pesticides. The plum trees had a zillion blossoms, but they all fell off very quickly and I don’t see very many little plums coming along. Or I suppose it could be the drought. But back to business. Let’s get through the activities first and then I’ll pass along some news. At the Peach Clubhouse, we are open during the week on Tuesday, Thursday morning until 2 pm, and Friday. Later on Tuesday this week to show the movie. This coming week, we will have the Tuesday movie at 6 pm at the Peach Clubhouse (see end of message for directions). Following up on Economics of Happiness, we will show the documentary “Bhutan: Gross National Happiness.” This is the story of the Kingdom of Bhutan as it tried over the past decade and more to enter the modern world in an intelligent way, without suffering from the kinds of social and personal and biological problems that we heard about in our last movie (Economics of Happiness). Bhutan is 50 minutes long. It drags a little in the middle but, much as I like Harry Potter, I personally appreciate a more relaxed evening of information instead of mayhem. The movie will start on time (6 pm). Come whenever you like. We can discuss implications afterward for whomever wants to stay. No bitching in the Peach Clubhouse, we are looking for good answers for the future. OK, so much for this coming Tuesday the 12th. On the 21st, at noontime, we will rerun Bhutan at the Peach Clubhouse for all who come. Now for Wednesday. I have told a few people that we would show a rerun of Economics of Happiness on Wednesday, but I goofed again it is the FOLLOWING Wednesday the 20th that we will rerun Economics of Happiness at the Unity Church in Bryan. More details next newsletter. The even better news is that I hope Sumanta Bagchi will be able to attend this event, because he has worked actively in the region of Ladakh, with the Snow Leopard project, helping to develop methods to maintain sustainable lifestyles. 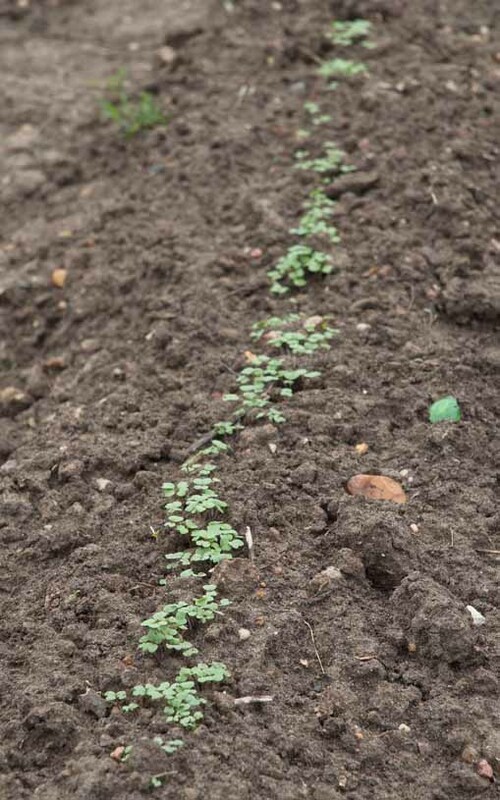 The Community Garden in Neale Park has begun the season with rows of various kinds little green plants peeking up. Our California group members, who are already building a community garden in downtown Benicia, are now considering developing an aquaponics project to be used in education and production of both fish and garden plants in the same facility. I think it would be a great idea to live the ocean a break; someone in the future might need it to be alive and healthy. I’ll post some information about this on tomorrow blog (www.factfictionfancy.wordpress.com), with a guest article by Marilyn. Today is shopping day at the Brazos Valley Farmers’ Market in Bryan. I learned that the hydroponics guy (Brandon Fergusson) is selling fresh and beautiful greens, and he also has worked with aquaponics. So we also have the expertise locally. Well, of course, that’s one of the advantages of being in Bryan. We actually have the expertise to do anything we want to do. The problem is to figure out how to contribute positively more than negatively to the future of the community/ecosystem. I think aquaponics is well worth investigating, both re productivity and re education except for one thing. It gives the impression that we have control in relation to the ecosystem, and of course we do not. Our technologies don’t inform us of the ways in which the diversity of the billions of species that make up the ecosystem generate the resilience of function that is necessary for the survival of the ecosystem. But aquaponics is worth investigating. Rev. Gena Gilcrease will be speaking this Sunday at Unity Church, 4016 Stillmeadow Drive (off of 29th, a few blocks up from Planned Parenthood) in Bryan. Pilgrims in the Park will meet as usual more or less at 11 am on Sunday in Neale Park in Bryan behind Neale School, near the basketball court. Lama Thinley is returning, and will start his residency with a workshop on the Preliminary Practices scheduled for Saturday, the 7th of May at the Unitarian Universalist Fellowship building, from 10:00 to 2:00. Wish I could come. Bare Bones Biology airs on KEOS at 6:55 on Sunday morning and 8:55 on Tuesday at the end of John Roths’ great bluegrass show. 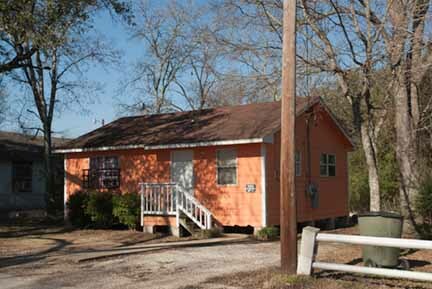 The Peach Clubhouse opened this last month in Bryan, a few blocks north of the African American Museum at 1110 Justine. The Clubhouse is dedicated to identify, generate and discuss media that propose positive and compassionate solutions to today’s ecological dilemmas. That means we have books and movies and discussions here, but no bitching or loud music. The Peach Clubhouse is also available as a quiet space for discussion coffee klatches and small-to-medium sized meetings. The Peach Clubhouse is open on Tuesday and Friday, and on Thursday mornings. Drop by some time. If you come on Texas to 17th and turn East, Justine is the very first left turn. Look sharp.